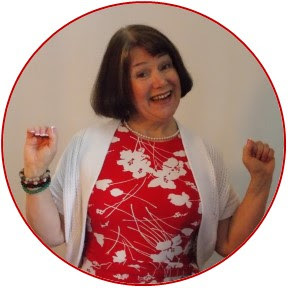 Do you want your students to be happy? We as teachers know that happy children are in a better state for learning, aren't they? 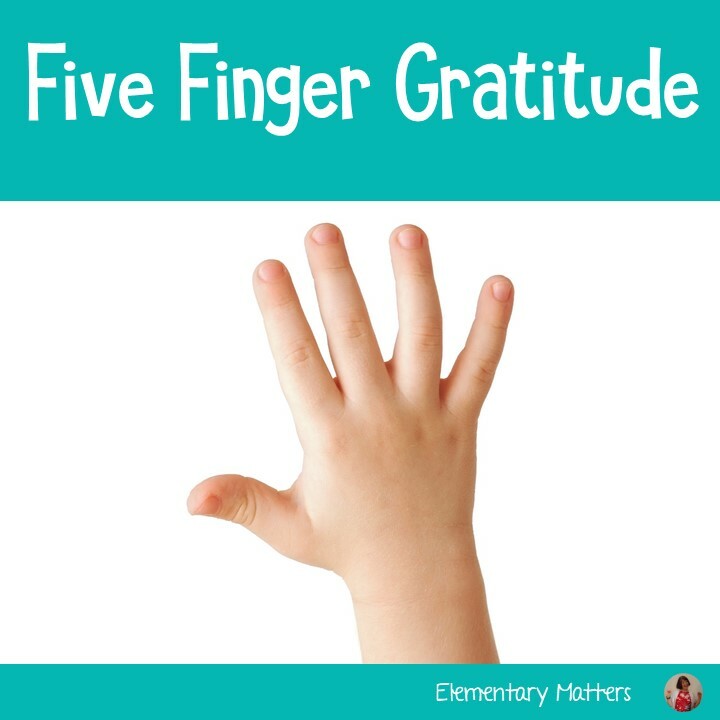 Here's a trick that the kiddos love: Five Finger Gratitude! 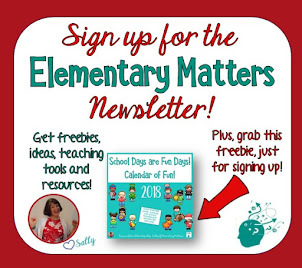 It's a great activity to do during morning meeting, in between subjects, right after recess, or at the end of the day. The children (and teachers) just need to count their blessings on their hand! 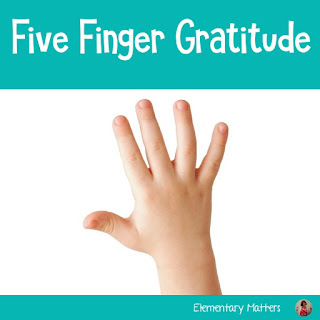 It shouldn't be tough to come up with 5 things, and the more they think of their five, they can come up with more and different thoughts of gratitude daily! It's a good idea to let the children share their thoughts as often as possible. They can share whole group, small groups, or with partners, but sharing is important. 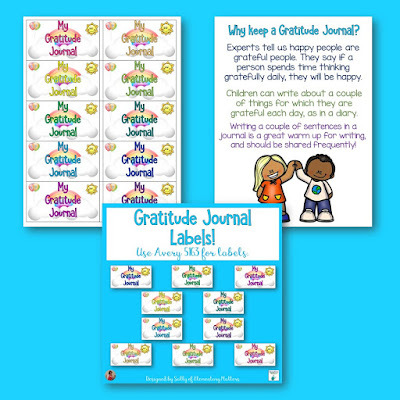 Another option: give the children Gratitude Journals! Any notebook will do, and the children can put these FREE labels on the covers! 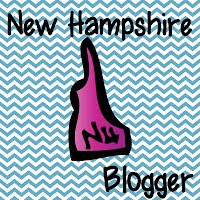 Of course, teachers can keep a gratitude journal, too! The children LOVE to hear the teacher's thoughts!